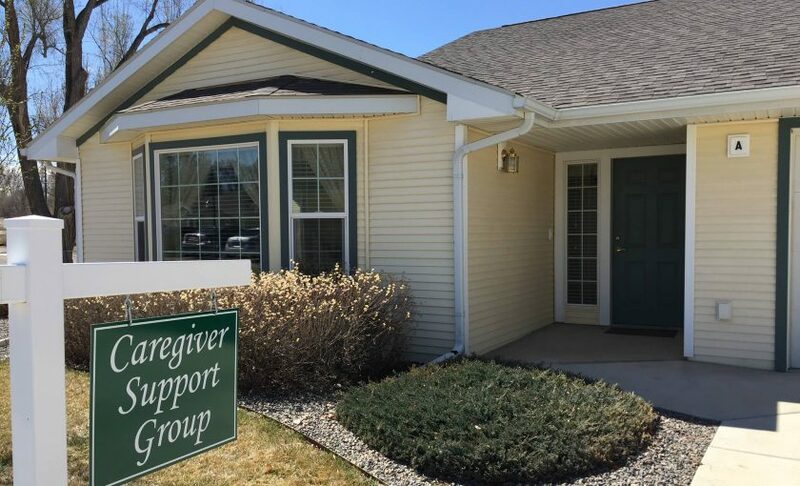 This support group meets every Thursday from 1:00 – 3:00pm in the independent living model cottage (1353A). The group is geared towards those caring for someone with dementia. The facilitator, Dr. Jess Deegan, has a PhD in psychology and is a caregiver to his wife with Alzheimer’s. Being a caregiver sometimes means that you cannot take time for yourself so we offer free day services for your loved one with dementia if you cannot leave them to attend the support group. Please call Kylynn and 970-874-1421 to set this up ahead of time. © 2019 Crossroads Senior Living.